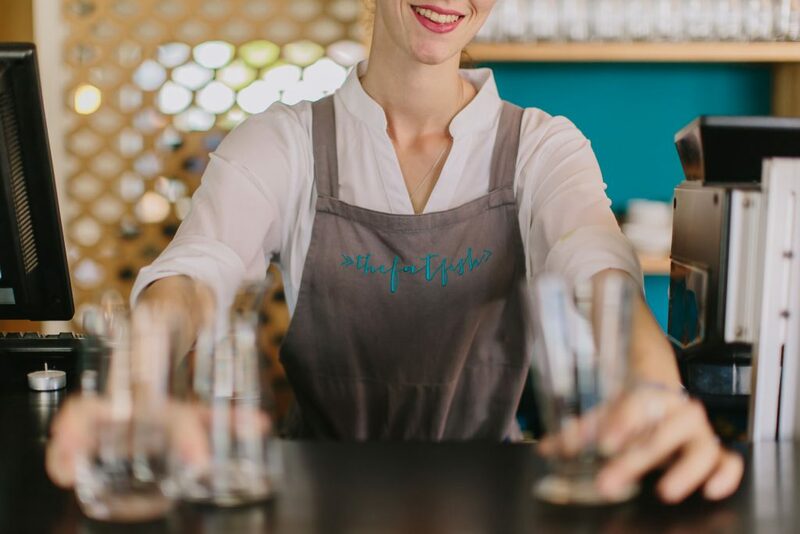 Plett Tourism is pleased to congratulate The Fat Fish restaurant for their listing in NINTH place in the national Top 20 StreetSmart contributing restaurants for 2018. 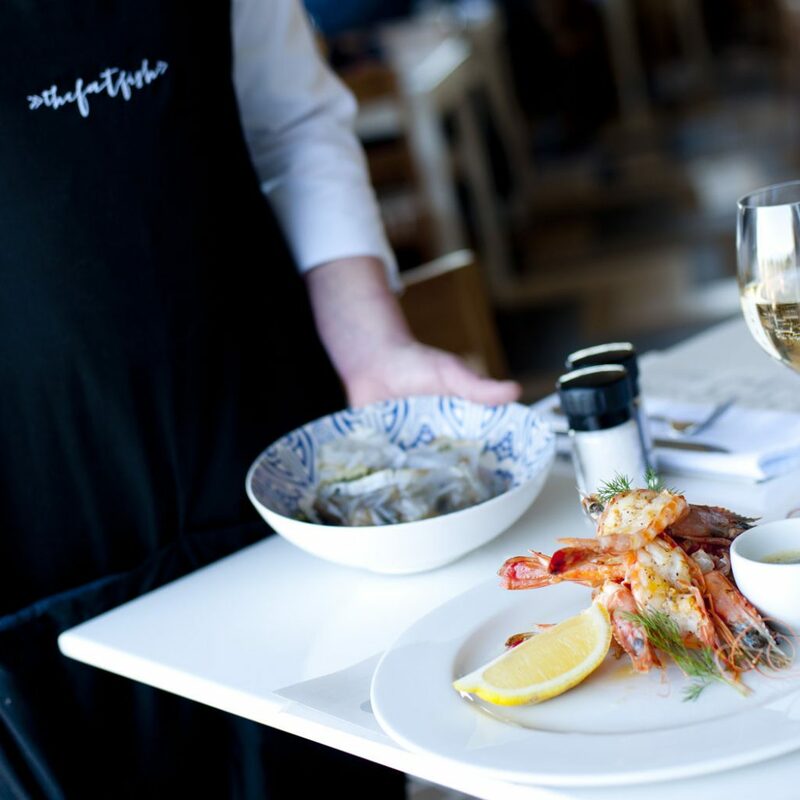 With a touch of beach culture and modern flair, The Fat Fish restaurant does one thing exceedingly well: seafood. 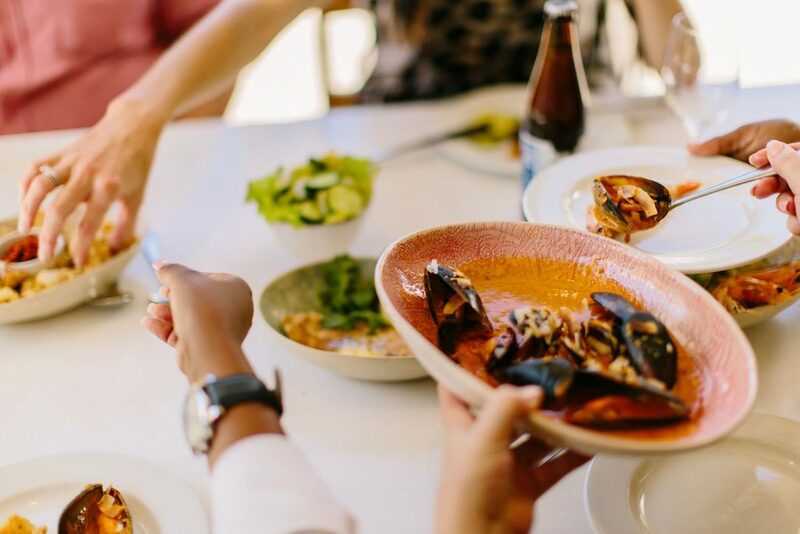 This is what Simon Ash envisioned when he opened his seafood and continental restaurant along the main beachfront of Plettenberg Bay, and in the centre of George further down the coast. Tables are booked days, weeks and sometime months in advance. The long table in the middle of the restaurant is one of the best spots to enjoy the vegan wild mushroom arancini balls served with a glass of local wine. The outside patio of the Plett store offers breezy views of the Indian Ocean and front-row seats to tourists enjoying the beach. The relaxed atmosphere of the garden in George will entice you to enjoy the tempura prawns with homemade ponzu dipping sauce or tuck into the Burmese styled seafood curry or roast Monkfish tail. The menu has a carefully thought-out elegance. It’s not all fish, it’s a relatively simple menu where everything is good and fresh. You will find an emphasis on locally sourced meats, seafood and vegetables. Another thing The Fat Fish does exceedingly well? Dessert. Current favourite in George is the Frangelico Affogato, vanilla Ice cream served with Frangelico liqueur, a single Illy espresso, and hazelnut praline. And in Plett the Hazelnut Meringue fresh berries, passionfruit cream, and rum and vanilla soaked pineapple sandwiched between delicate hazelnut meringue is a stage-stopper.